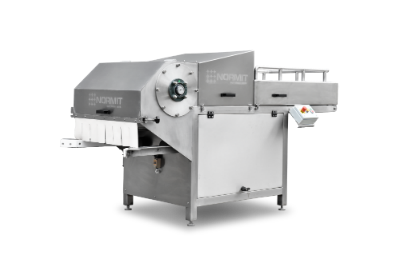 Normit company develops and produces equipment for manufacturing of starch. 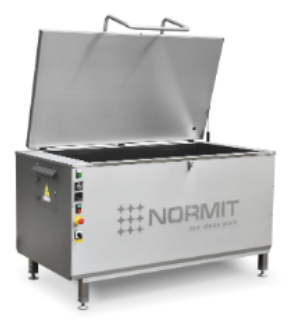 Launching new technologies and setting high requirements to quality of equipment we provide effective and economical production of starch. The line is used to produce starch. Starch - is made of a number of crops: corn, wheat, potatoes. On rare occasions - from rice and barley. is carbohydrate consisting of a large number of glucose units. Potato starch is used in food, pharmaceutical, and other industries. Incoming potatoes are being thoroughly washed. 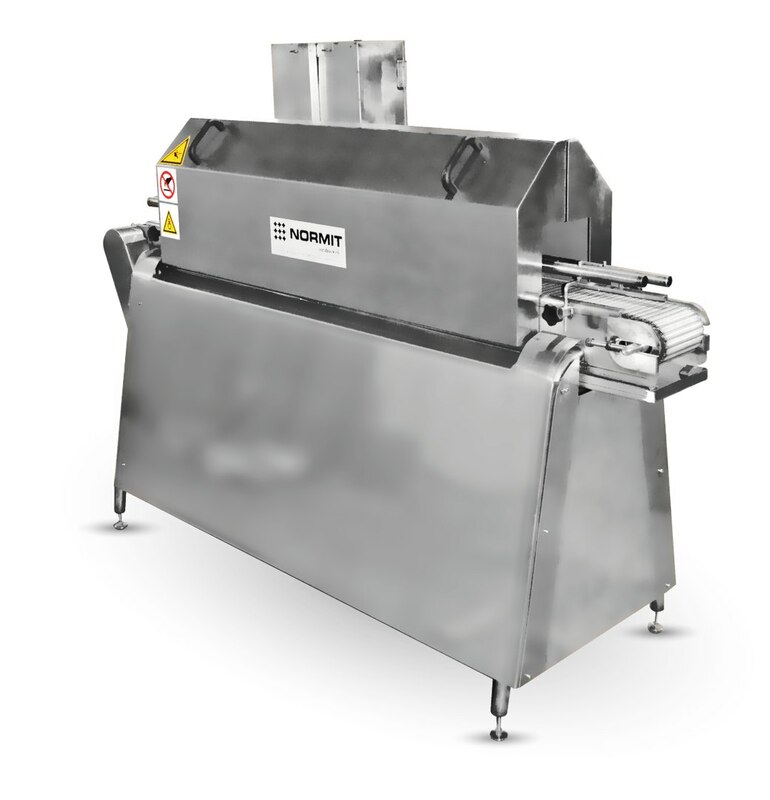 The cleaned potatoes then pass through potato grinding (chopping) unit to releases the starch. 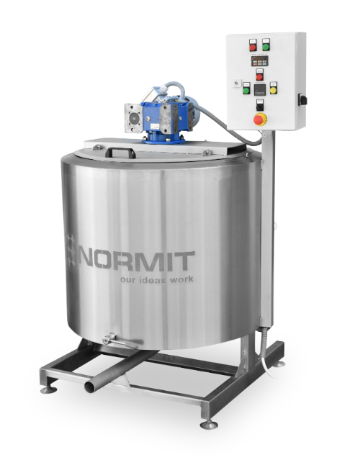 Using new technologies, our grinding units provide high rate of grinding, making production process more effective. 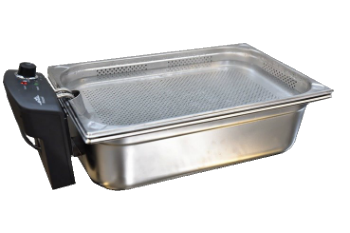 Accumulated slurry is proceed through purifying units do be cleaned and separated from potato skins. 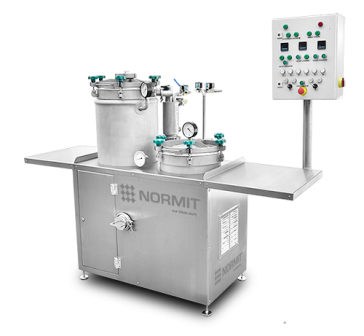 Thoroughness of this process defines the quality of end product - starch. 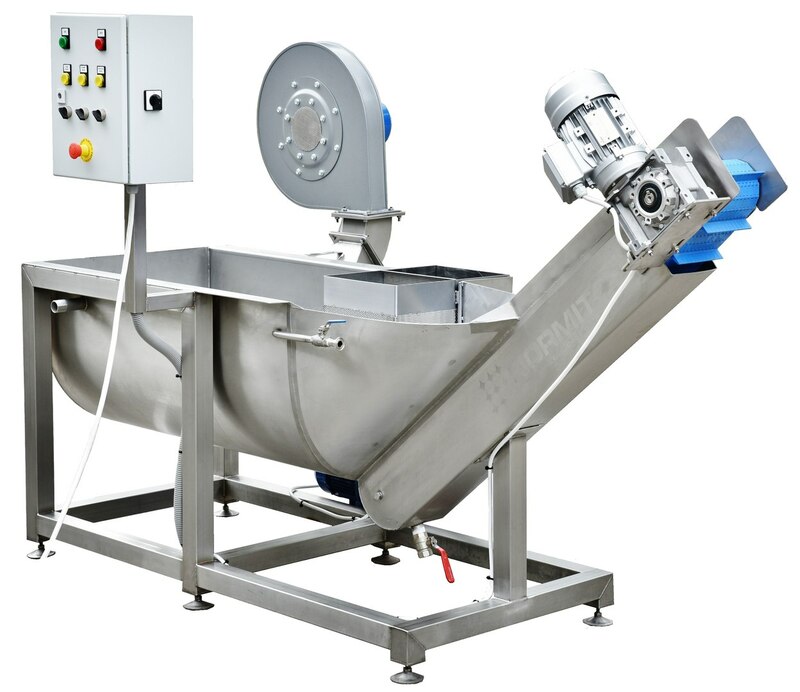 After purification slurry should be dewatered as quickly as possible, cause contact of starch with water makes scum darkening and appearing, reduces viscosity, This process is run in rotary sieve that consists of two spinning cylinders - internal and external. Slurry goes between two cylinders and, under centrifugal force, separates into two substances: fluid (going out through dump tanks) and starch. Due to high humidity raw starch can not be stored for a long time. That's why it's proceed to dry starch. 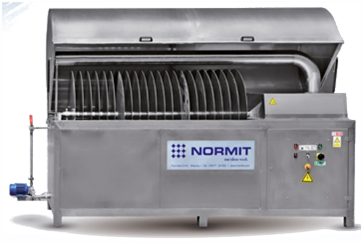 For this purpose vacuum dryers are used. 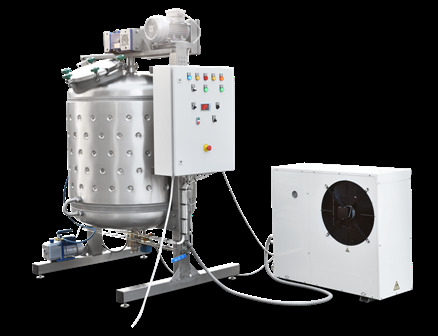 Nowadays new wasteless technology of starch production is developed and launched. 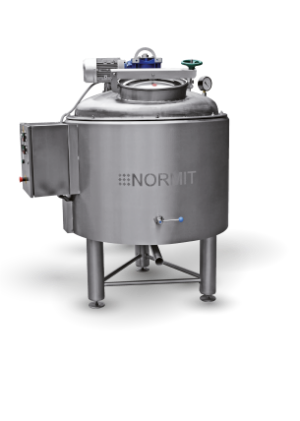 It is based on using hydrocyclones that can handle most of starch producing processes (washing of slurry, separation, purifying). his reduces water consumption by 0.5 m3 per 1 ton of potatoesand the waste can be used for animal feed. 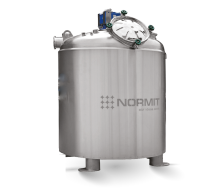 Used water is purified with the help of purifying system which makes our technological line environmentally friendly. 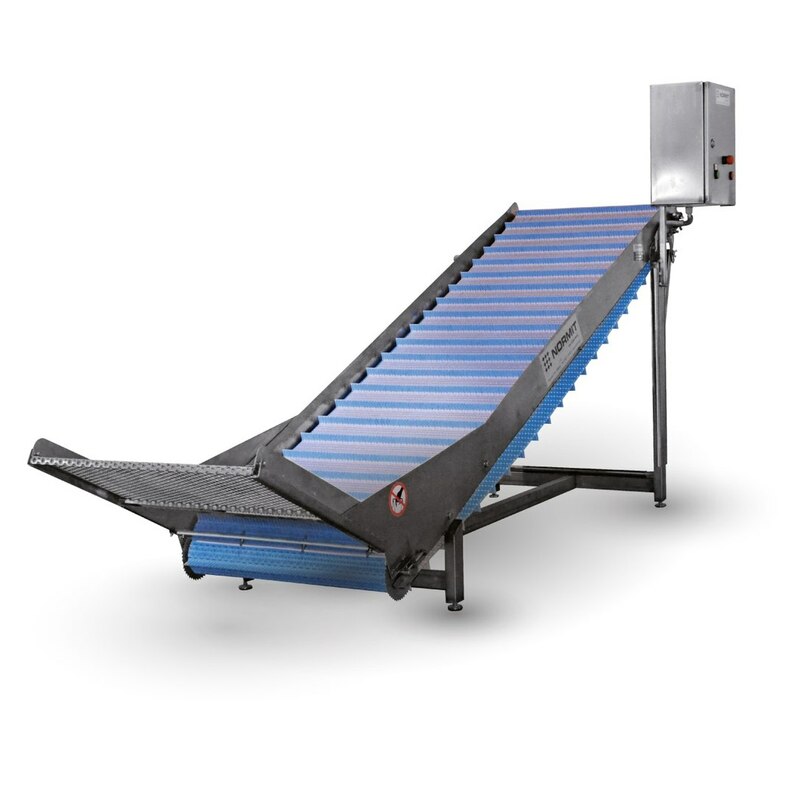 Hydrocyclones are compact, save space and labor costs. Such improvements made the process of producing starch more efficient which increases competitiveness of end product on the market.